"Connecting Twin Cities Buyers & Sellers for over a Decade"
Start your housing research here! Real Estate Articles from the Pros. What is the assessed value of the property? Note that assessed value is generally less than market value. Ask to see a recent copy of the seller’s tax bill to help you determine this information. How often are properties reassessed, and when was the last reassessment done? Credit scores range between 300 and 850, with scores above 620 considered desirable for obtaining a mortgage. The following factors affect your score: Your payment history. Did you pay your credit card obligations on time? If they were late, then how late? Bankruptcy filing, liens & activity also impact your history. How much you owe. Chris & Bob with Duplexking have been assisting me in rental property acquisitions for several years now. Without hesitation, I give them the highest ratings. For one, their working knowledge of rental properties is rock solid, because they both have substantial first-hand experience in the Twin Cities rental market. Secondly, they are patient in the investment property search process. They understand the importance of finding the right property, and are willing to wait for it. They don't try to fit a "square peg in a round hole" just to make a quick sale. As a client, their integrity in this manner means the world to me. Third, they are just good people to be around - reliable, courteous, prompt and positive. This customer WOULD recommend them to a friend, family member, neighbor or colleague. I was referred to Chris by a dear friend—he dropped everything to show me a property quickly as I may have lost it had we waited—I bought the condo—he then sold my home in 3 weeks making the whole process very easy and exciting—when there were things to do at my home as a result of an inspection—he had the people to contact and it all got done very smoothly—I would highly recommend him. Chris Carrow has helped me with both residential and commercial deals. He has been helpful with some of my more creative ideas and has always gone above and beyond the usual. As his client, I trust that he always has my best interests in mind as we navigate through challenges. Chris has been my go-to realtor for the past decade. He has personally handled more than 15 investment property transactions with values in excess of $5 million. His attention to detail, excellent knowledge of real estate, leasing, and property management provides me the confidence and trust to ensure a positive experience with each transaction.  Chris’s deep understanding of the different Twin Cities neighborhoods also made him my first choice as realtor when I relocated my family to a new home. Happy home sellers get top dollar. Our family could not be more appreciative of the professional attention we received from Chris and Bob. We had a less than a straight forward situation and both realtors worked with us to meet our needs. Bob and Chris handled each obstacle with professionalism and calm reasoning. Both Chris and Bob displayed in depth knowledge of the market, neighborhoods, buyer behavior and kind counseling to our sensitivities. I am so pleased with the outcome of our experience that I have recommended the team to neighbors and friends. We realize that finding your first home means understanding you.